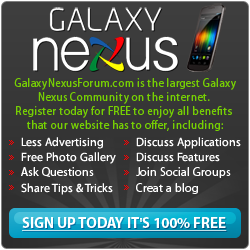 Below you will find a list of discussions in the Verizon (US) forums at the Galaxy Nexus Forum - Samsung Galaxy Nexus Community. The Verizon (US) forum is for discussion of: Verizon Discussions. Got questions about the Galaxy Nexus on Verizon Wireless? This is the place to post!. Changing phones on a family plan ??? Radio Fix OTA starting 9/14??? Call from VZ about new Share Everything Plan.... yeah right! Activating the GN outside your usual area? ?